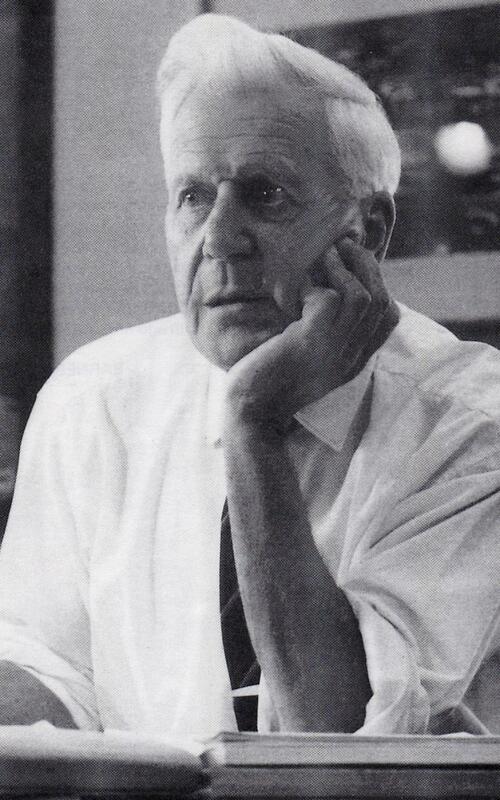 Sir Barnes Wallis, worked for Vickers in 1916 on the design of the R-80 Airship which first flew in 1920. After Vickers closed the airship department following the lost of the R-38, in 1921 Barnes Wallis obtained an external degree in en gineering from London University and in 1922 taught in Switzerland. Because of the his success designing the R-80, Barnes Wallis was brought back by Vickers to head the design team for, The Airship Guarantee Company, a subsidiary of Vickers to design and build the R-100 Airship. Famous for the design of the Wellesly and Wellington bombers and during WW2 for the design of the special bomb used by the RAF bomber squadron 617("The Dam Busters") to attack the dams in the German Ruhr Valley. For more information on Sir Barnes Wallis go to the Sir Barnes Wallis Memorial Trust page on this site. NOTE the Barnes Wallis Trust have not longer any connection with the Yorkshire Air Museum at Elvington near York. Having been treated very badly by the YAM trust we have had to removed all the Barnes Wallis exhibition and hope to be setting up again in a new location.